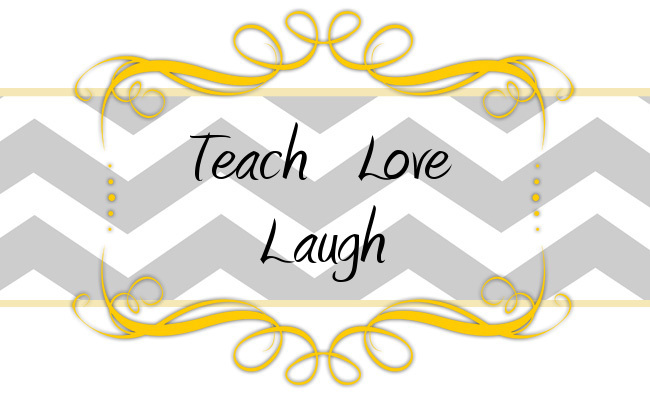 Teach Love Laugh: Pin Permission Granted! Needing permission to pin on pinterest? Yep, looks like it! Thank goodness to all of our fellow bloggers out there, we would have never realized this without them! We will now make sure that what we pin to our pinterest page comes from blogs that have provided permission. If you have any questions about this, head over to Corkboard Connections, there is an excellent post regarding this pinterest fine print awareness! For all of our wonderful blogger friends, you are more than welcome to pin any of our things! I am your newest follower! I love your ideas and am going to use your Seuss freebie during my first-ever Dr Seuss week at the beginning of March. Thank you so much for following us! And for leaving such a sweet note! We are now your newest follower as well! I just found your blog, and am now a follwer!